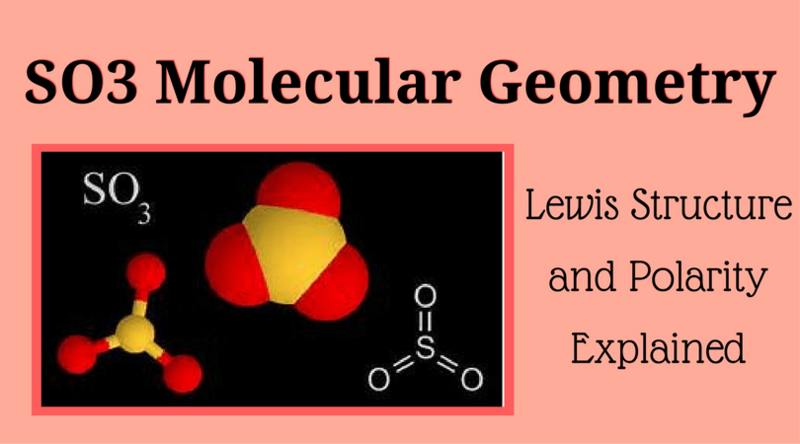 Molecular gastronomy is a branch of food science. It is a science that helps in understanding the phenomenon that occurs during the culinary process. 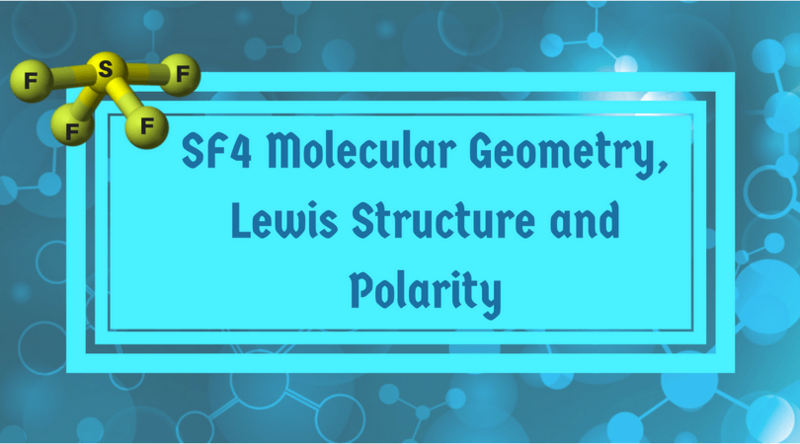 Initially, food science was all about the ingredients and the nutritional value of the food. But with the advances made in food and technology, molecular gastronomy was introduced. 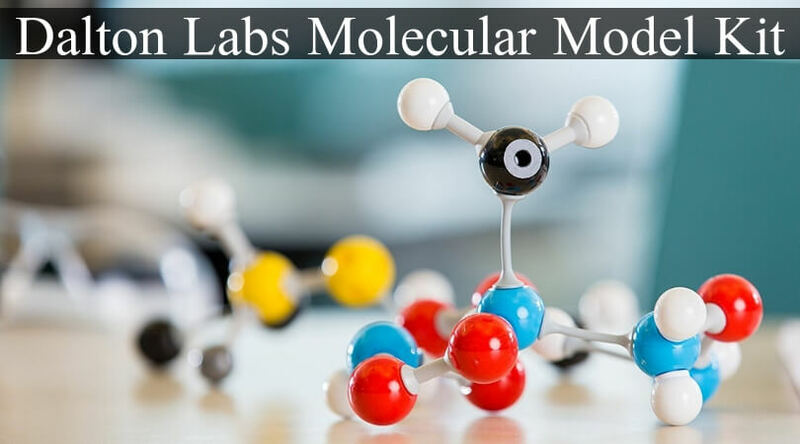 Molecular gastronomy also known as molecular and physical gastronomy previously focuses on the mechanism and techniques that are used to make the food. No one would have thought of making an entire drink into a bubble, or hot gelatin. 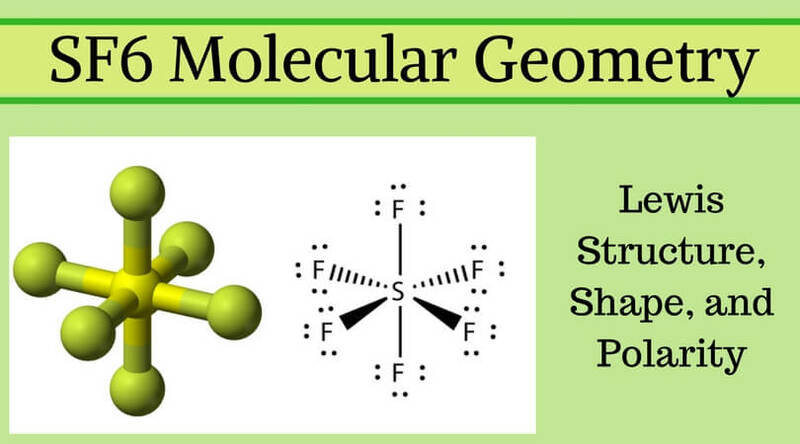 This disciple of food science is used to learn the chemistry and physics involved in culinary processes. Restaurants use this technique to make their food attractive and unique. This field is growing given the varieties of the food available today in the market. But what if I told you that now you can also make your food using molecular gastronomy? Yes, you absolutely can by the help of the molecular gastronomy kits that are available for beginners and also for people who are interested in trying new recipes. 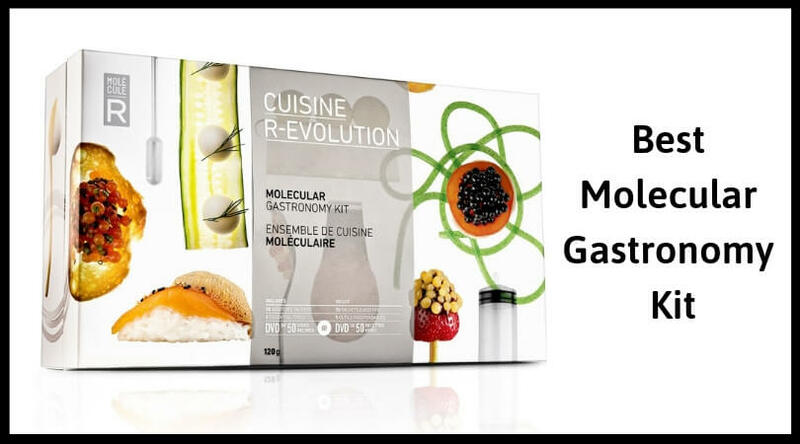 Molecular Gastronomy Introductory kit is one of the best options available in the market today as this starter kit has everything that you will need for getting started with molecular gastronomy. This kit is undoubtedly going to impress your friends and guests with its versatility. 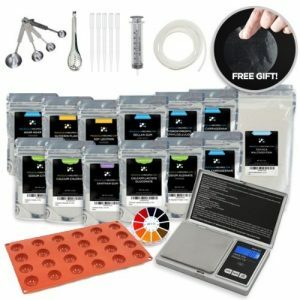 The kit has nine tools that will help in molecular gastronomy techniques. The kit also has a manual to guide you in making your recipes more attractive. 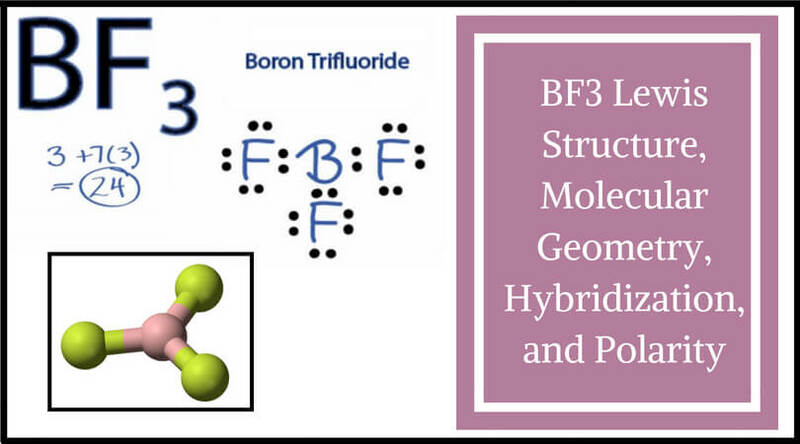 It also has four food additives which are required for molecular gastronomy techniques. This kit is also a perfect gift for someones who loves experimenting with food. This gel noodle kit is a unique kit that helps in making gel noodles that tastes like fruit juice. 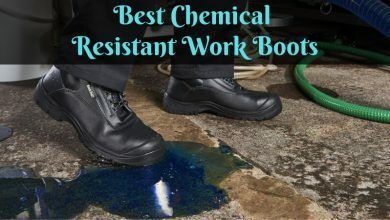 It helps in transforming a flavored liquid into gel. This kit makes it very easy to make such noodles as it comes with the noodle making tools. The kit has a recipe guide having step-by-step instructions and photos making it easy to follow any recipe. It also has one reusable syringe and two yards food-grate spaghetti tubing. The recipe booklet includes a recipe for making mango-flavored noodles using the fruit juice available in the supermarket. The kit also has 50 grams Agar and 50 grams locust bean gum which is required in making gel noodles. 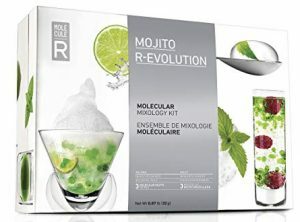 Molecule-R mojito molecular mixology kit is one of the unique kits available in the market. The kit is more of like a Do It Yourself (DIY) kit. It will help you in representing your ideas for the cocktails, and you can create as many recipes with this kit. This kit comes with one silicone mold, one slotted spoon, and two pipettes- these tools will help you in making your cocktails unique and attractive. The kit also has three food additives such as calcium lactate sachets, sodium alginate sachets and soy lecithin sachets that can be used in making the cocktails. All these additives can be used in techniques such as spherification, emulsification and reverse frozen spherification. These techniques are the most used techniques in molecular gastronomy. The kit also has a recipe book and instruction booklet for the beginners along with the online tutorials which are very easy to follow. You will be able to make caviar bubbles or turning your entire drink into a bubble. This kit is a complete starter kit for a beginner; it is also a complete kit for someone who loves to experiment with recipes. A unique feature of this kit is that it comes with a 250-page recipe book with the detailed techniques and ingredients that are to be used. 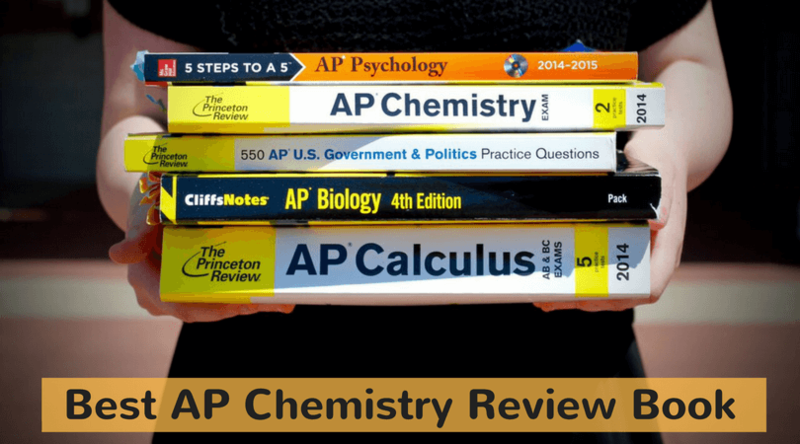 It has been rated best for molecular gastronomy beginners and intermediates. The kit comes with high-quality ingredients that can be used for making the recipes. It also has 20 gelatin sheets, a caviar maker and a stainless steel caviar stainer. The kit also comes with three anti-static weighing dishes, high-precision digital ingredient scale that helps in weighing the ingredients and putting the exact amount in the food. 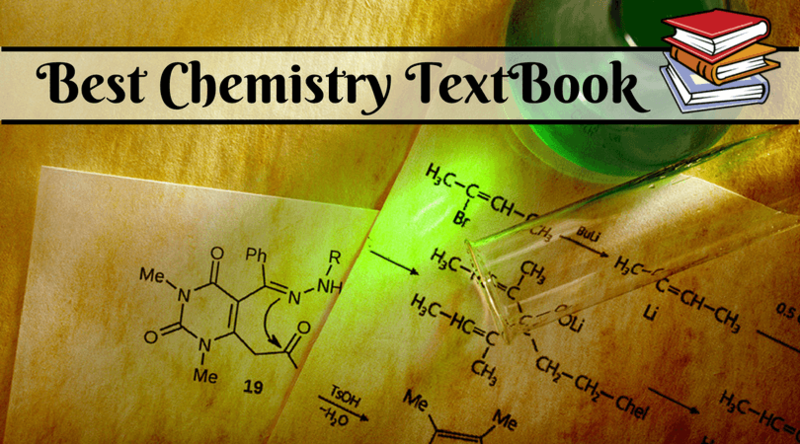 The manufacturer also offers free technical support if you have any problems in following the recipes for molecular gastronomy. 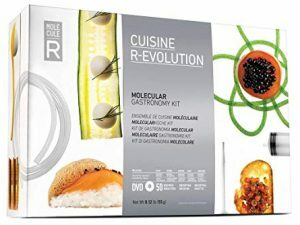 This molecular gastronomy premium kit is the kit which most of the consumers have rated as “ value for money.”It is a perfect gift for someone who is just starting in the culinary field and needs to practice molecular gastronomy techniques. You can now try all those cool recipes from the restaurant at home. 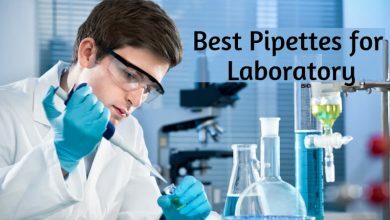 The kit comes with tools like one food-grade syringe, one 6-foot silicone tube, five pipettes, a set of measuring spoons, one slotted spoon that is required for gastronomy techniques. The best feature of this kit is that it comes with a precision digital scale to weigh your ingredients along with a pH paper indicator to check the pH of the food. The kit also has 13 food additives such as Sodium Alginate, Calcium Chloride, Calcium Lactate Gluconate,Sodium Citrate, etc. 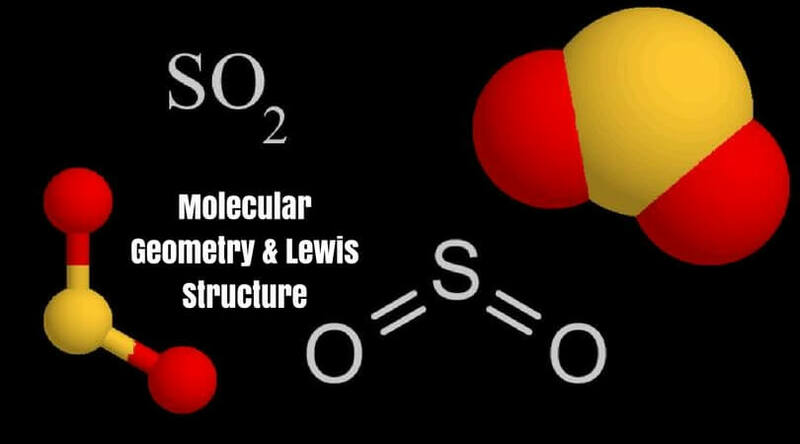 which are essential in molecular gastronomy techniques. It also a gift, yes, you read it right! Kit has 200 ultra-thin edible film discs to make transparent bites that melt in your mouth. These are the best gastronomy kits that are available in the market. You can select the kit depending on your preferences. 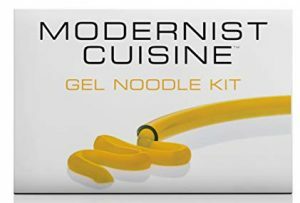 I would recommend the gel noodle molecular gastronomy kit as it is easy for beginners. 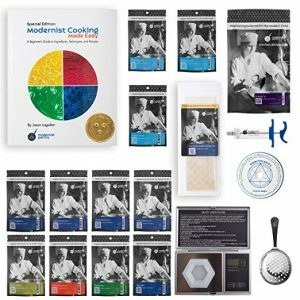 Another kit that is best suited is the Introductory molecular gastronomy kit which has the entire range of tools and additives required for molecular gastronomy techniques.